JC Lynne | Author, Mother, Teacher, Zen master…..just kidding about that last one. 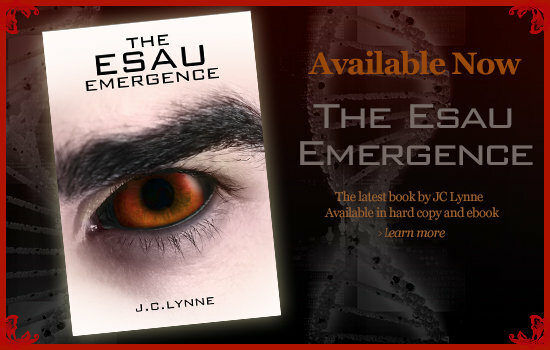 Click to learn more about JC Lynne’s latest project. 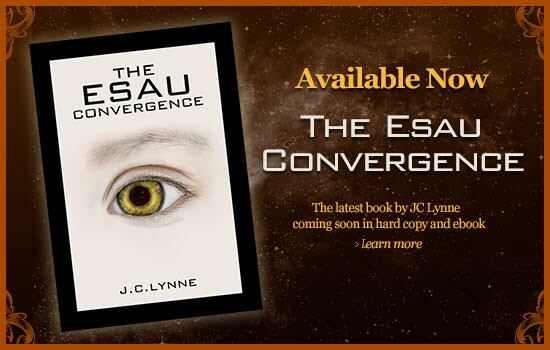 Click to learn more about JC Lynne’s latest book. Read the first book in the series! I observe the world, access dreams and brave it all to the page. The Esau Continuum is her first series. A personal essay, A Girl That I Walk By was published as Editor's Choice in the Pooled Ink Anthology, 2013. She lives in Colorado with her husband, their two teenage boys, three dogs and two cats. Subscribe to hear about JC’s upcoming books and events!